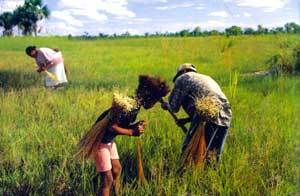 The people in Jalapão have the talent and the patience to work with the golden grass called Capim Dourado. 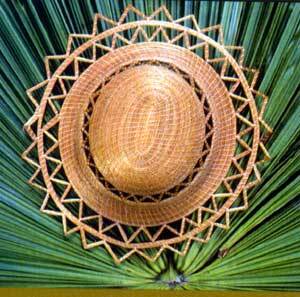 The strings that hold the grass together are made from the heart of the Buriti palm. The technique has been learned from the indians. 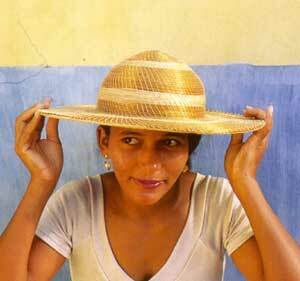 For hats, vases, trays and bags. 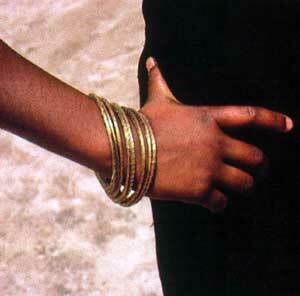 The golden grass is even turned into necklaces and bracelets. 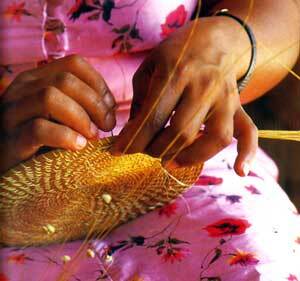 The Capim Dourado artesanato is being sold on markets, in shops called Casa do Artesão, and can be found all around the area of Jalapão.